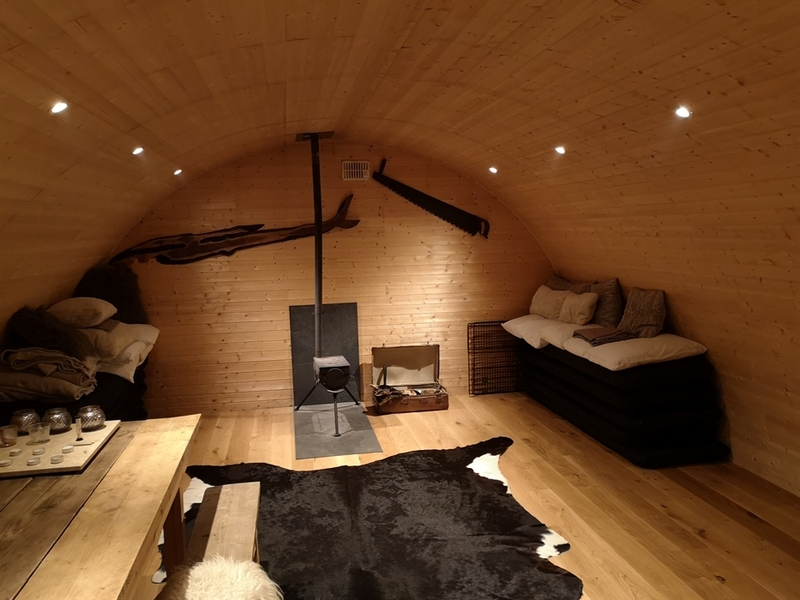 A small and unique glamping business with a range of individual pods, shepherds huts, Goods Wagon and Howff, plus two seasonal romantic bell tents. 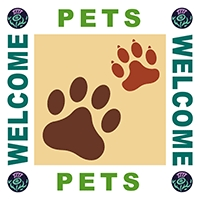 We can provide accommodation for two or 10 and up to 43. We also provide llama trekking. 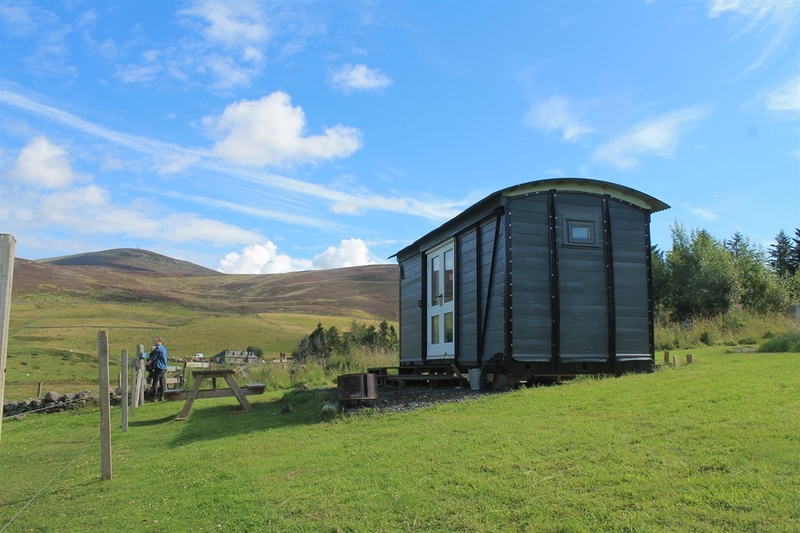 Set amidst glorious scenery, Ecocamp Glenshee is a small intimate glamping business. 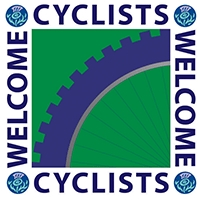 We specialise in bespoke eco-accommodation in a get away from setting. 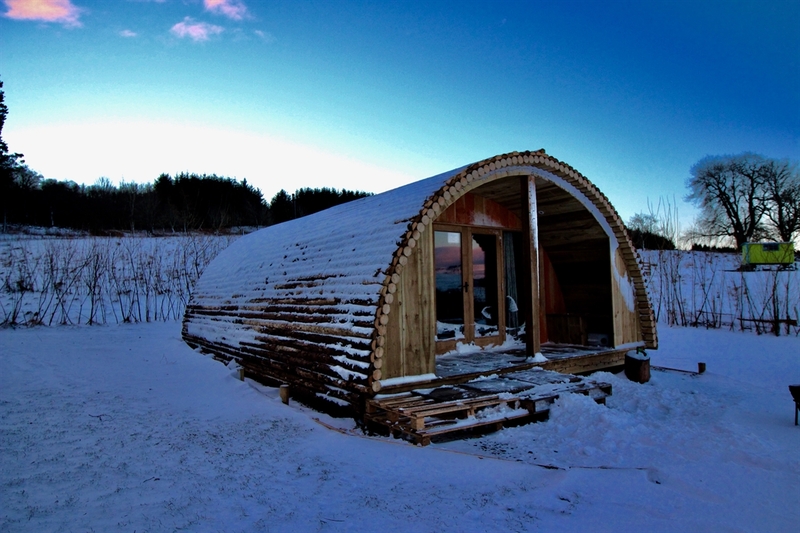 We provide a range of bespoke individual accommodation, Romantic Pods and family Pods for 4. 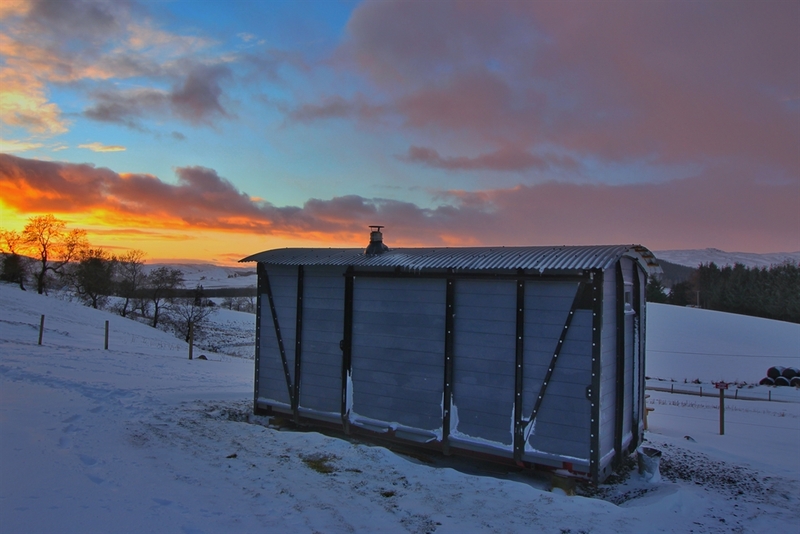 We have a llama themed shepherds hut for 4 as well as our off-grid romantic shepherds hut. Our refurbished goods wagon sleeps 5 and has stunning views. Our seasonal romantic bell-tents are a real hit with double beds and cairngorm vistas. Our Howff sleeps 10 and is snug with sheeps wool insulation, a wee kitchen and floor to ceiling windows.